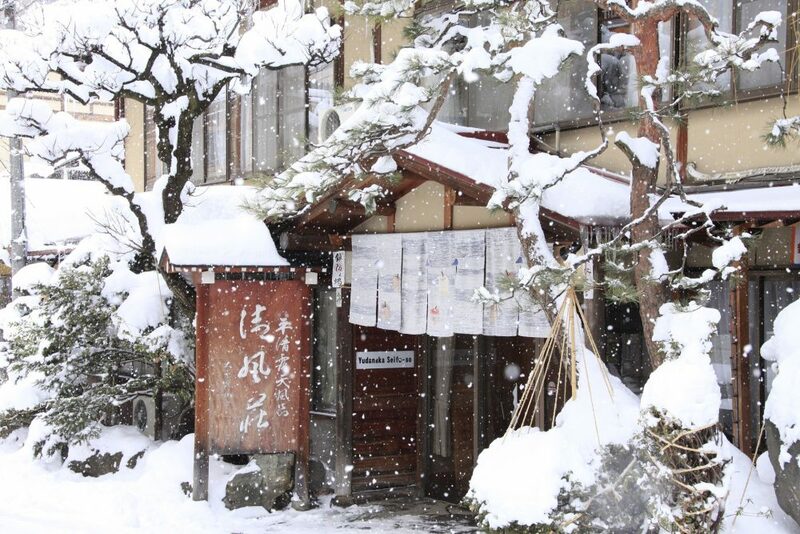 Welcome to Yudanaka Onsen Seifuso. 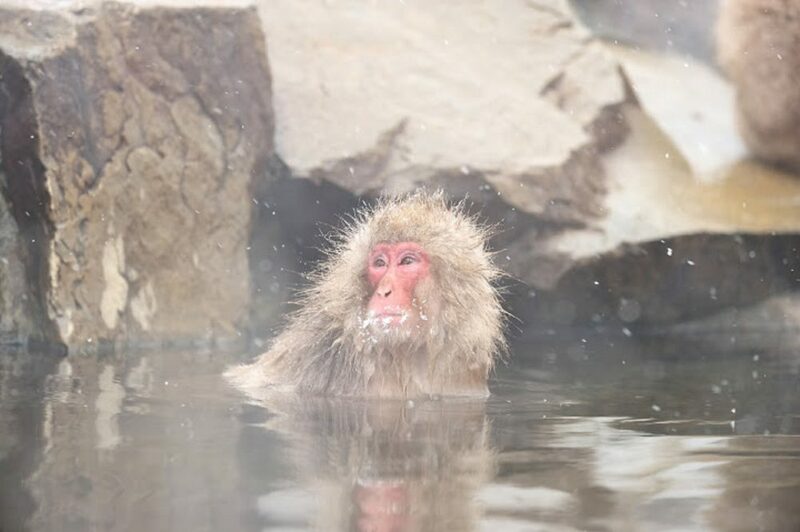 Description: an ideal place for visiting the famous Wild Monkey Park or Jigokudani Yaen Koen (Snow monkeys park, 20 minutes by bus and walk), Ryuo Ski Resort (30 minutes by free shuttle bus) or Obuse, Suzaka (40 minutes by train). 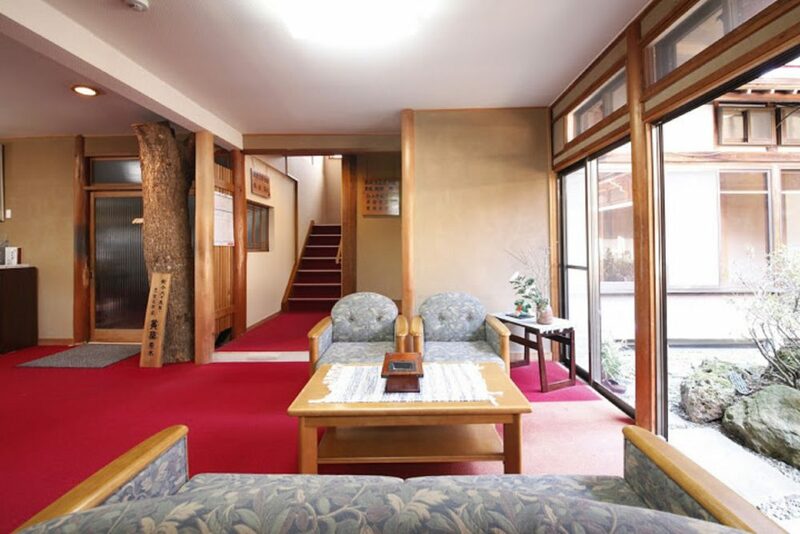 A traditional Japanese style guesthouse, only 2 minutes walk from Yudanaka Station and we are at Yudanaka Onsen, Nagano Prefecture. Built during the Meiji era (1868-1912), we have a traditional inner garden too. The building is filled with traditional atmosphere. 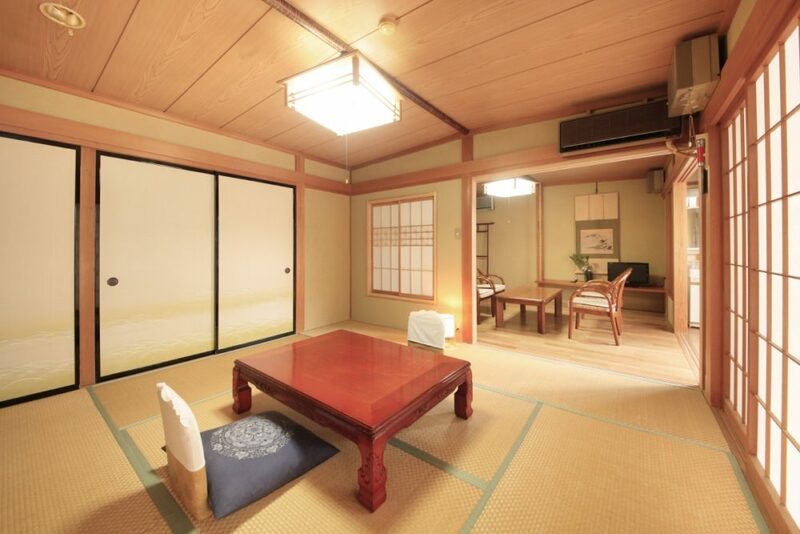 Rooms: Matsunoma Room was originally a storage room in the Meiji period. An example of the craftsmanship common at the time can be seen in the designs of the transoms (Ranma) and ceiling panels. 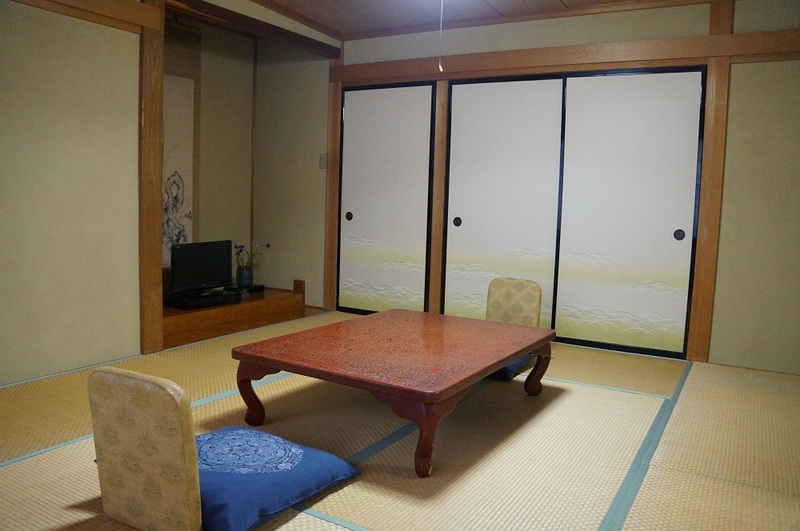 Our guest rooms are traditional Japanese-style rooms known as Washitsu. 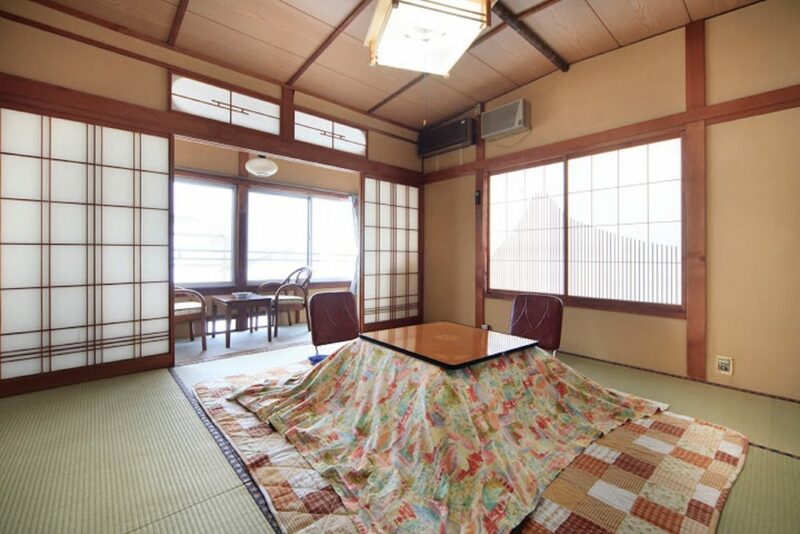 Igusa, soft rush straw, is used for the material of tatami flooring. An arrangement of seasonal flowers is displayed in Tokonoma, an alcove in the room. We make sure the rooms are always kept clean. 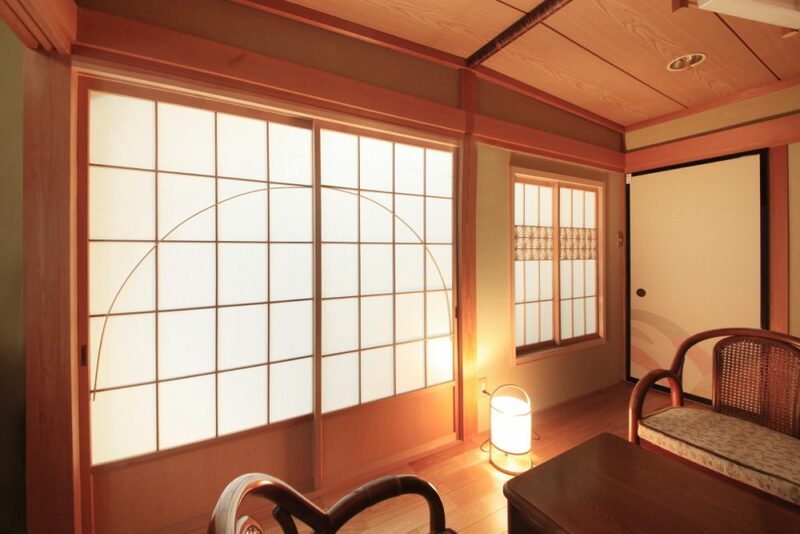 Both transoms and sliding paper doors (Shoji) in the rooms are decorative and show the artistry of the time. 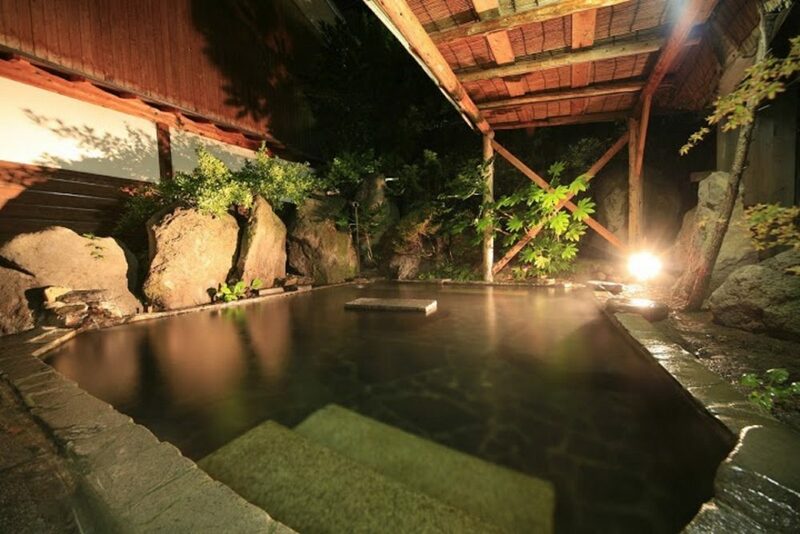 Yudanaka Onsen Seifuso have four Onsen baths that are brimmed with hot spring water: One of them is Rotenburo, a luxurious outdoor bath which is made of stones from Shiga Kogen. 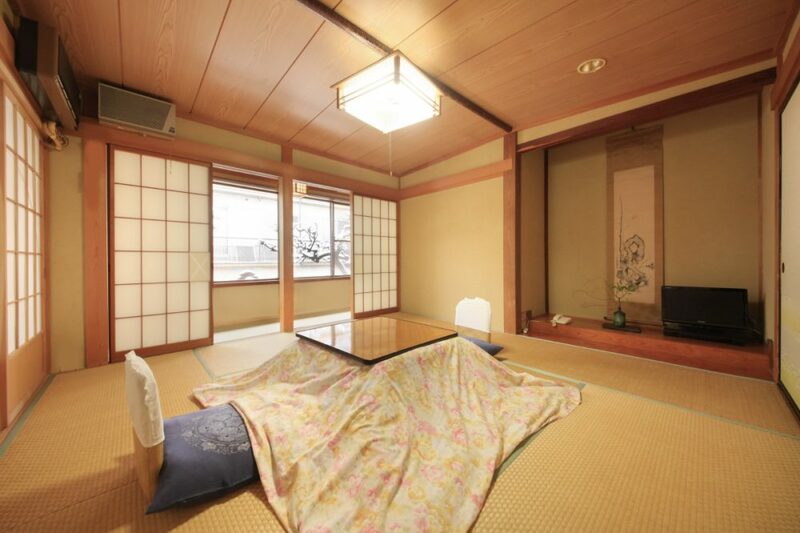 Another one is an indoor bath with a retro theme, built in the early Showa period. Two of the baths can be made available for exclusive use. In our popular Heian bath, we put fresh apples until around May 5, or rose petals depending on the season. Free WiFi available in lobby area and guest rooms. 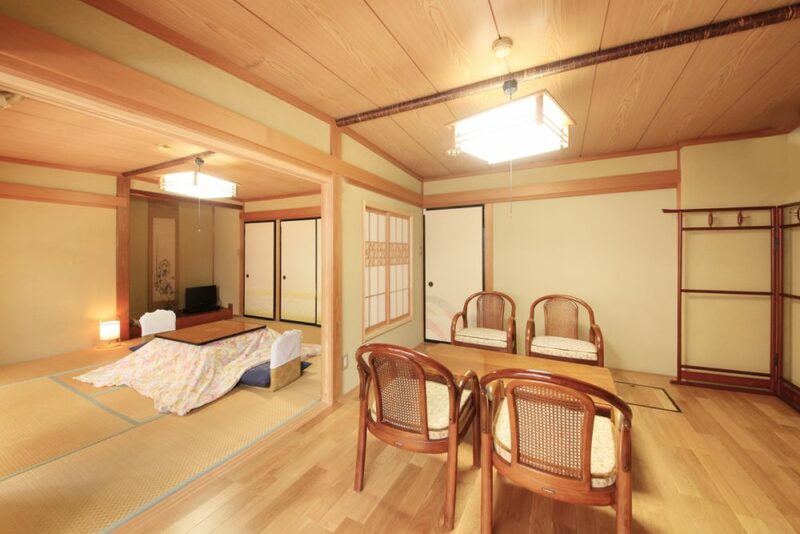 Check-in time is from noon so you can fully enjoy the Japanese guest room with tatami mats. 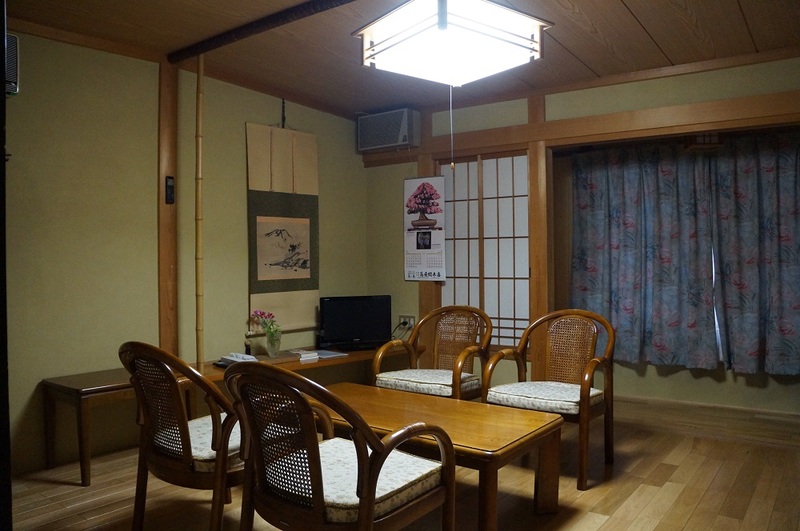 Guest reviews are written by our customers after their stay at Yudanaka Onsen Seifuso. 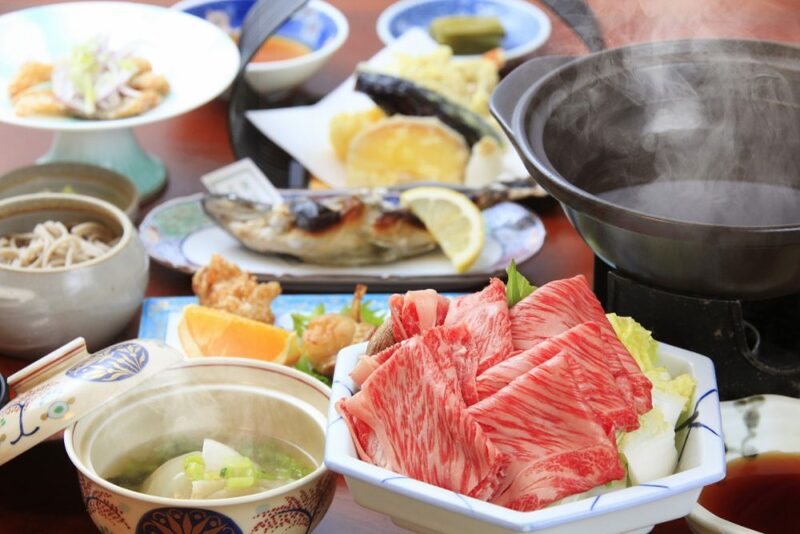 Can you please pass on my sincere “thanks” to the owners of Yudanaka Onsen Seifuso for their incredible hospitality! 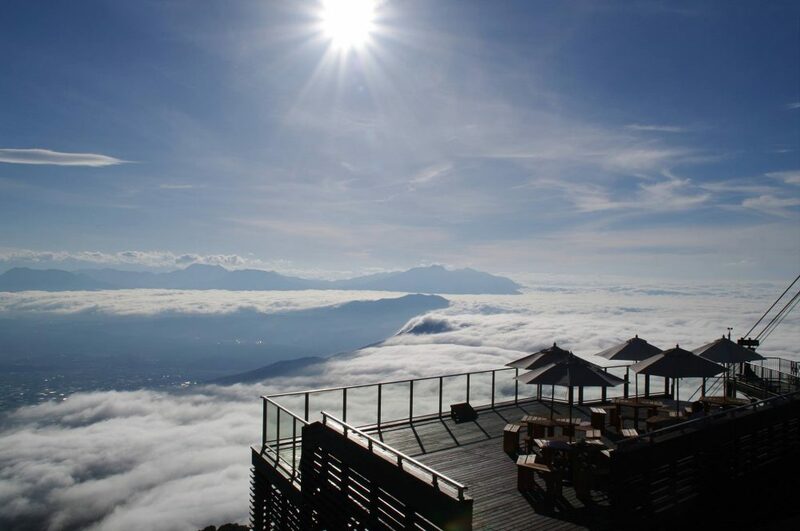 I really enjoyed my stay there...and all the food and service was superb! Very good food and helpful staff. We visited Yudanaka seifuso to visit the snow monkeys and decided to stay at a tratidional ryokan (which we have tried a few times before). One of the staff drove us to the monkey park the next day which we found very hospitable. 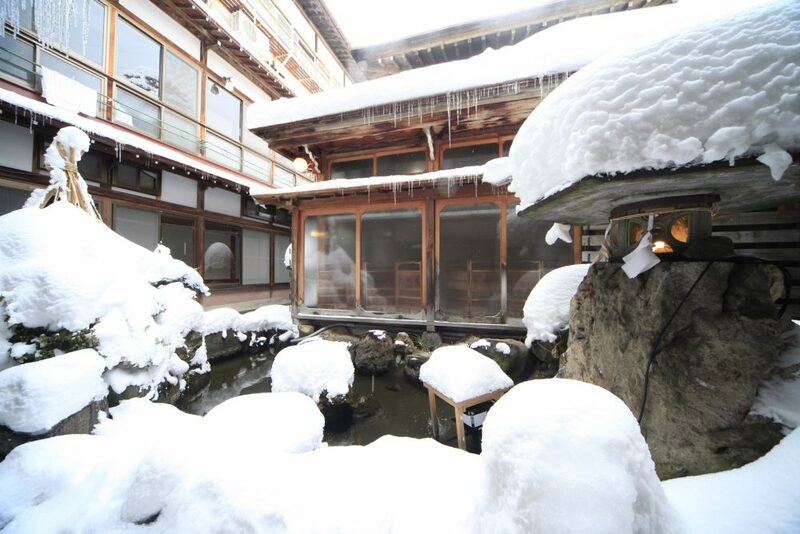 The ryokan has three onsens (one outside) and the staff also helped us buy an pass for other onsens in the area. Staff was very friendly! They even drove me to the trail head of the monkey park. The service for food was also fantastic! Yudanaka Onsen Seifuso has a very charming and unique character, we would absolutely recommend it. Also we enjoyed the warm hospitality. Domo Arigato. 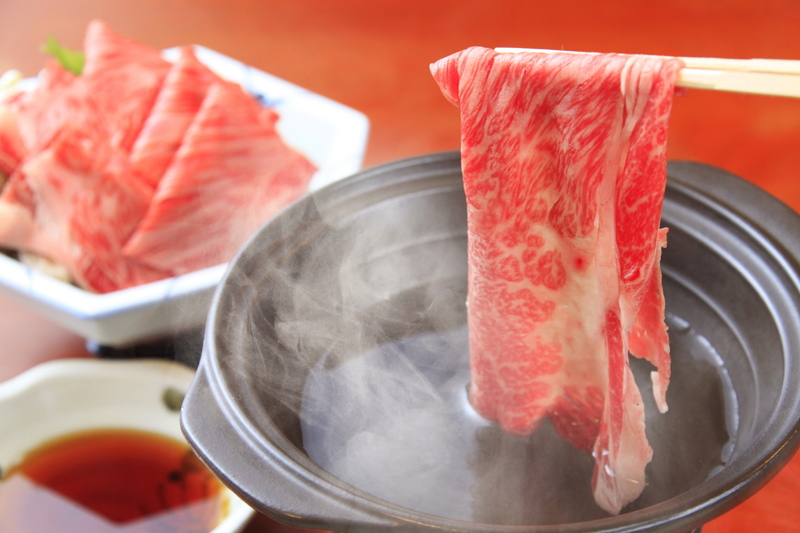 including the wonderful bathes the tasty meals and the whole atmosphere. It's very good location to get around. Great father and son service, can't find any faults at all with the hotel other than a very comfortable stay. Our first room was smaller and we had to walk out to the toilet but the owners were kind enough to give us an upgrade to a bigger room within room toilet on the 2nd day. 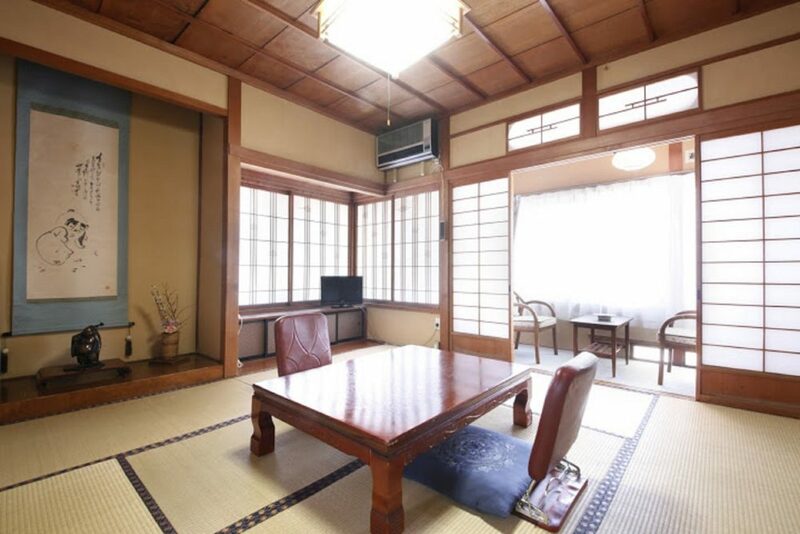 Just a few mins walk from Yudanaka station so it's very good location to get around. We loved our time here and you made our time very special. 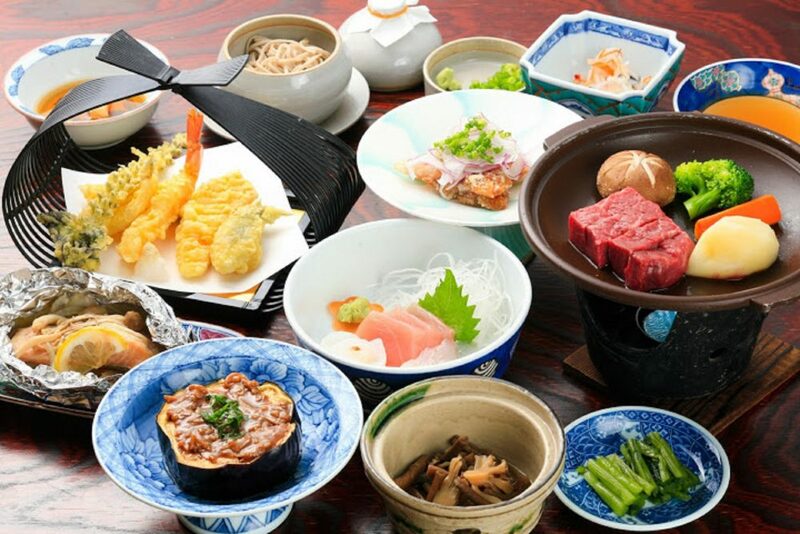 Your kindness, the fantastic food and service the onsen and the great room will stay in our memories. You truely deserve all the awards. lots of love. I liked this hotel very much. 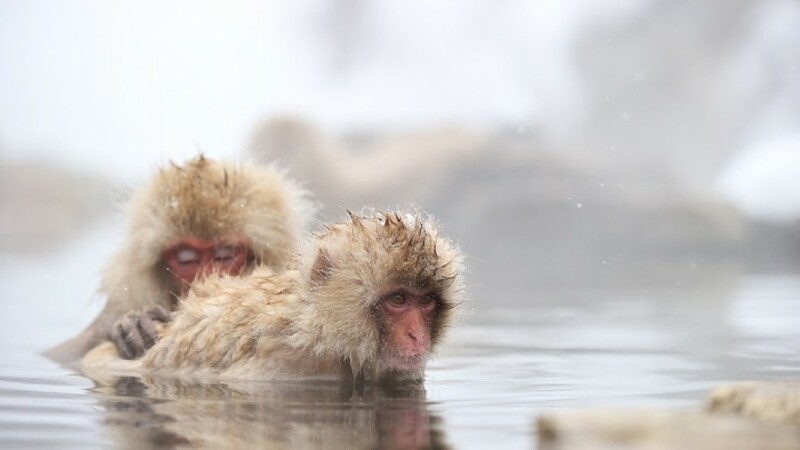 The baths are good after a long day out in the cold, and it is very close to the Monkey Park. Definitely a recommendation! Hotel was clean, quiet, staff is very very friendly. Taihen osewa ni narimashita. Totemo subarashikatta desu. Arigato gozaimashita. Sukkari gochiso ni narimashita.